I've been steadfast in my belief that you should encourage kids to think, and dream, and to let them know they can do anything they want in life. I like to encourage my daughter to think outside of the box, I let her know it's okay to color outside of the lines, do what you want! That's why I love K'nex building sets. Sure they give you an idea what you can build, but you're only limited by your own imagination. We received the Inventor's Clubhouse from their Mighty Makers line and this is a toy I love almost as much as my daughter. The set contains 528 K'nex parts and pieces that you can use to make a clubhouse for Emily and Audrey or you can go totally outside the box and build whatever suits your fancy. What I love is the cool details like the motor (this requires two AA batteries), along with the pulleys and gears. This is a child's toy, but it's not a childish toy. 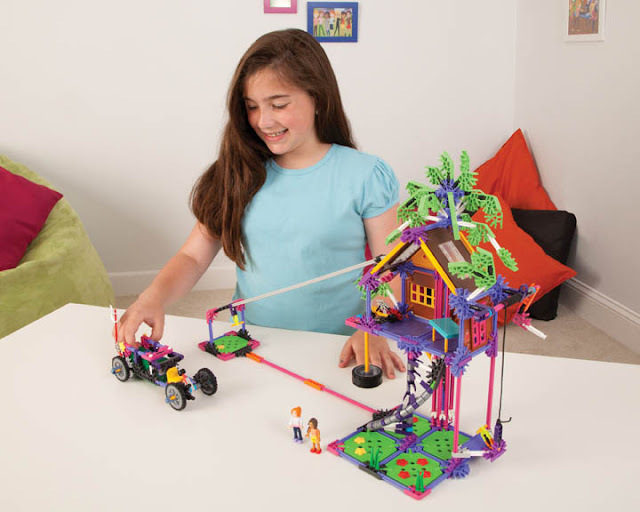 K'nex challenge your kids to dream, and think, and build. They push them to be creative, and open their eye's to what they can do when they put their minds to something. 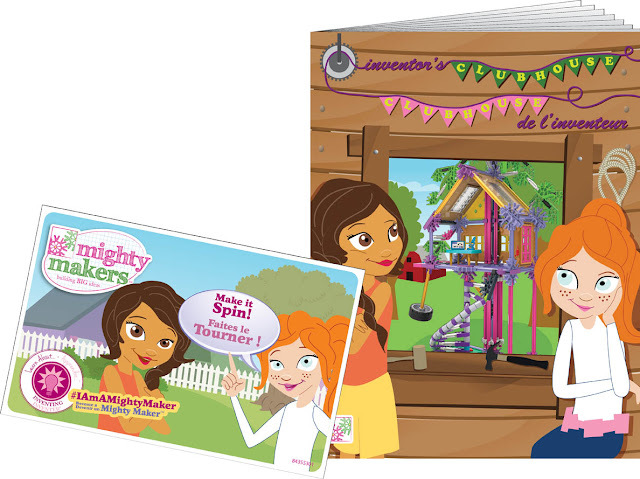 Inventor's Clubhouse™ Building Set - Invent anything you can imagine with Emily and Audrey in the Inventor's Clubhouse™ Building Set from Mighty Makers®. 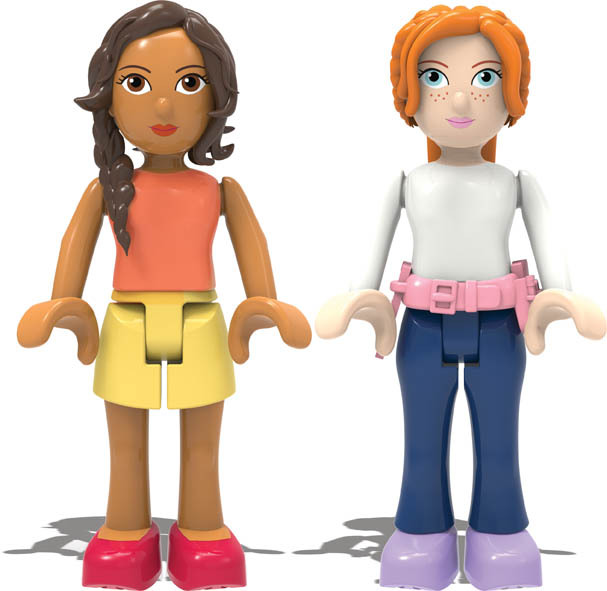 Emily and Audrey meet up in the Inventor's Clubhouse™ and let their imaginations soar. By building inventions they see in everyday life, these girls are inspired to create their own contraptions. 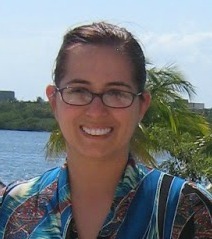 Help Emily create a flapping bird, like those she sees outside of the Clubhouse windows. Or, help Audrey build an animation machine to watch her drawings come to life. Take a ride on the Clubhouse zip line to get those creative juices flowing. The building opportunities are virtually endless with the Inventor's Clubhouse™ from Mighty Makers®. Most models can be built one at a time. I look at this set and I think is this the item that lights the fire in my daughter and leads her down the path to become an architect or an engineer? I love to watch her just sit and think, and plot out what she's going to do. She's a traditionalist at first, she always loves to build what the set was intended for, but once it's done the gloves come off and the imagination starts to go and it's always fun to see what happens. 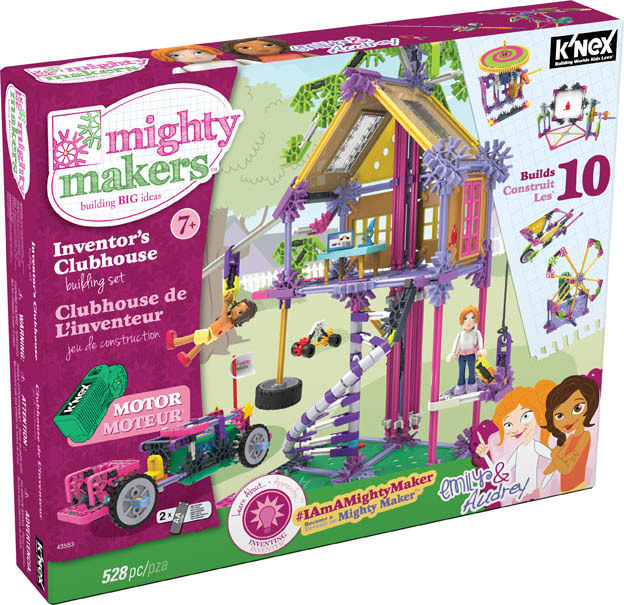 The generous folks at K'NEX are giving one of Susan’s Disney Family readers a chance to win a K'NEX Mighty Makers set! Would you like to win? Please visit the a K'NEX site, take a look around then come back here and let me know what you love from the site? There are also other ways to enter, please enter below. 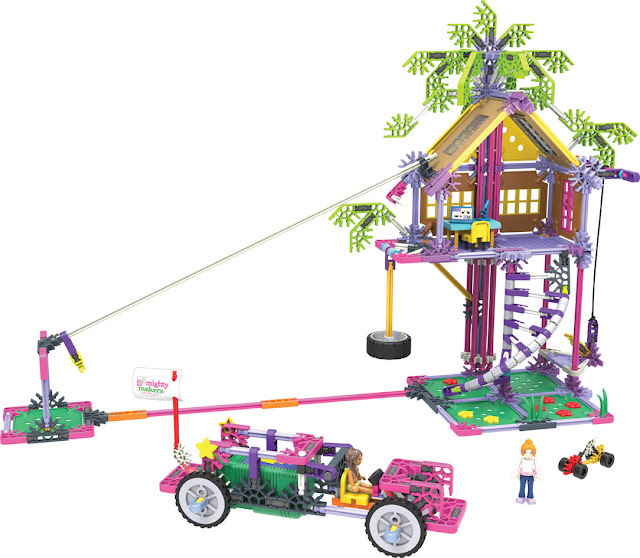 Be sure to stay social with K'NEX on Instagram, Facebook, Twitter, Pinterest and YouTube. Mighty Makers can be found on Instagram and Twitter. You can purchase the K'NEX Mighty Makers sets now at knex.com and toyrus.com. Disclosure: The reviews and or opinions on this blog are my own opinions . I received a Knex Inventors Clubhouse to review. No monitory compensation was received. I was not required to write a positive review. Your experience may differ. The opinions I have expressed are my own I am disclosing this in accordance with the Federal Trade Commissions 16 CFR Part 255: Guides Concerning the Use of Endorsement and Testimonials in Advertising . I like the Double Doom Roller Coaster set. I like the Yoshi Plummes building set. 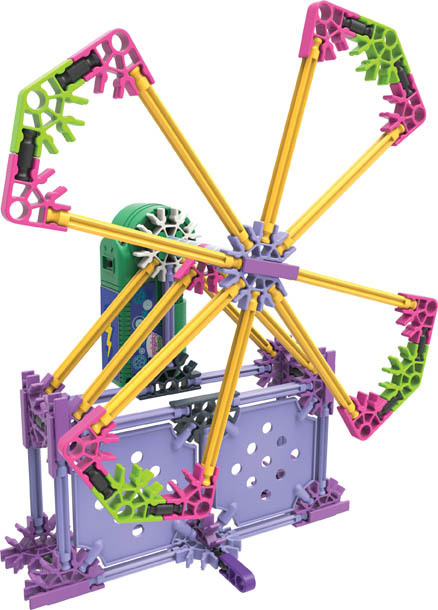 I would like to get my daughter K'nex's Mighty Makers Fun On the Ferris Wheel Building Set. I would love the cool-looking Land Rocket for my grandchildren. I like the fun on the ferris wheel building set. So much fun. Thank you! I would love the Home Designer building set for my daughter! The Inventor's Clubhouse™ Building Set is my favorite but I also love the Discovery Building Set. All these sets would be so much fun! The Mighty Makers Fun On the Ferris Wheel™ Building Set looks really awesome! I love the Mario Brothers Knex set! I'd like the giant Ferris Wheel! My son would really enjoy the Double Doom Roller Coaster set. My son would like the Ferris wheel set. Mario and Donkey Kong Beach Challenge Building Set. 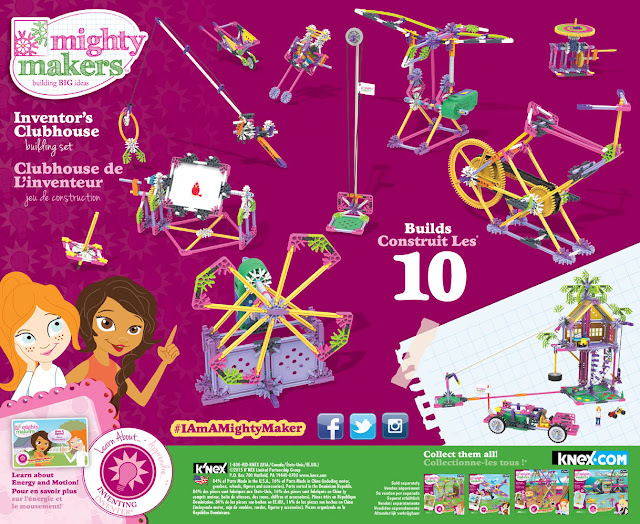 I would love to get my Granddaughter the Mighty Makers Fun On the Ferris Wheel™ Building Set. I would like to buy the Double Doom Roller Coaster Building Set.